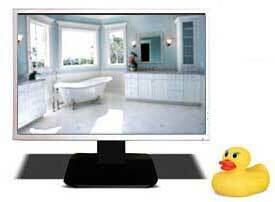 Rolltop or roll rim clawfoot tubs are the most common and familiar styles of this tub featuring a curved roll rim all around. The original cast iron tubs which were made by the millions between 1890 and 1940 and were a popular feature in small bathroom floorplans. 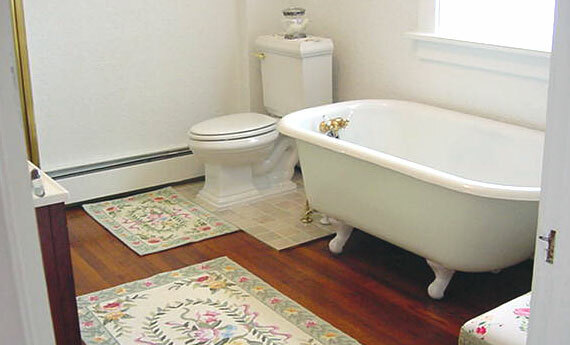 The typical vintage roll rim bathtub measures 5' long – just big enough to fit into the standard 5x7 American bathroom.